People that support the team. Bobo’s Oat Bars start with 100% organic whole grain oats baked in small batches in our on-site bakery in Boulder to keep you energized throughout the day. At Bobo’s our goal is to love you like family, by feeding you homemade baked treats that are nutritious, wholesome, and delicious. All of Bobo’s products are gluten free, vegan, non-gmo, soy free and kosher. On a rainy afternoon in 2003, Beryl Stafford baked some oat bars with her daughter, ‘Bobo’ and they soon became a Boulder café favorite. This humble oat bar has since captivated loyal fans nationwide, with no compromise to the original recipe, small-batch process or mother daughter tradition. They are now available nationwide in stores from natural food chains to Kroger’s and Wegmans, as well as online. 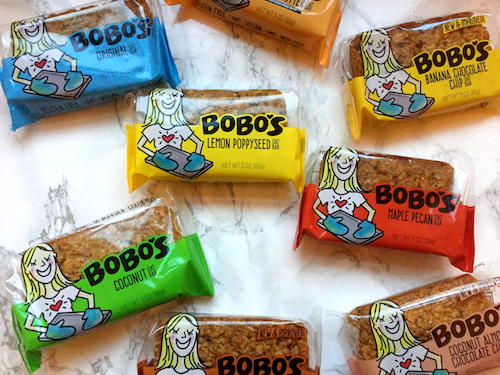 The bars come in 15 flavors, and last year Bobo’s added four stuffed bars in combinations including peanut butter and coconut almond butter. 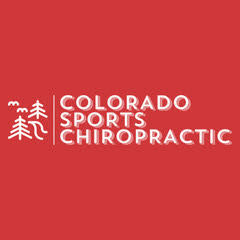 KP Performance provides in person and remote strength training for athletes wanting to compete at their highest level. 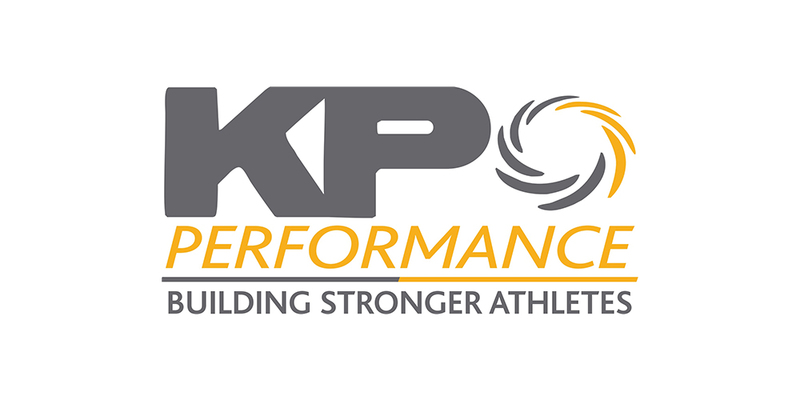 KP Performance works with individuals and teams of abilities ranging from beginners to athletes on professional and Olympic tracks. Kevin is a certified personal trainer with the National Strength and Conditioning Association, a certified Functional Movement Specialist in the FMS system by Grey Cook and Lee Burton, and a Certified Functional Strength Coach.